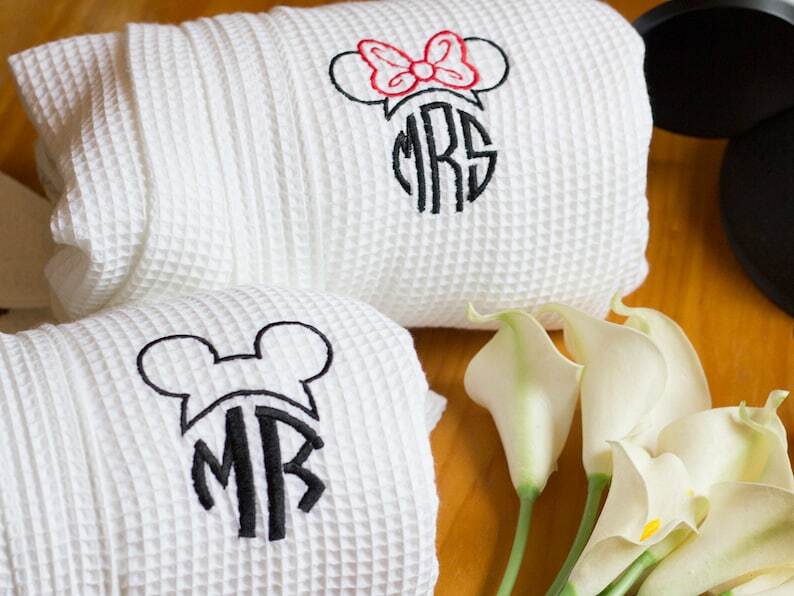 Great Wedding Gift! Light and comfortable white kimono adult waffle weave robe with Mr & Mrs embroidery. - One size fits most, up to a size 16-18 or XL. Customization available, please send a message. Thank you! Robes were delivered on time and are wonderful! I highly recommend this product.